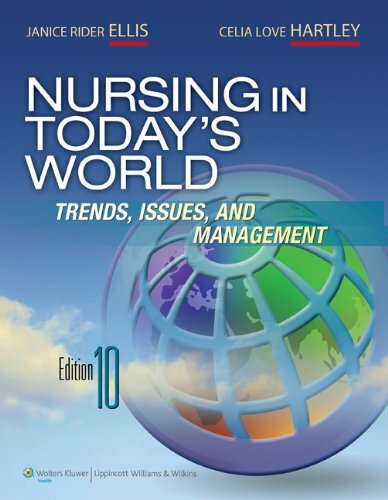 Amazon.com description: Product Description: This popular, readable text presents the basic concepts underlying professional nursing and seeks to prepare students for the realities of contemporary issues affecting the profession and overall delivery of health care. Fully updated to cover today's evolving topics, this edition has a completely revised table of contents to help students better understand the nurse's role in health care. The text addresses key needs of today's instructors, particularly with the addition of a new chapter on safety concerns as well as new information related to evidence-based practice, coverage of health care reform.